This camera is located at Blythe Bridge which is a village in Staffordshire, England, south-east of Stoke-on-Trent. 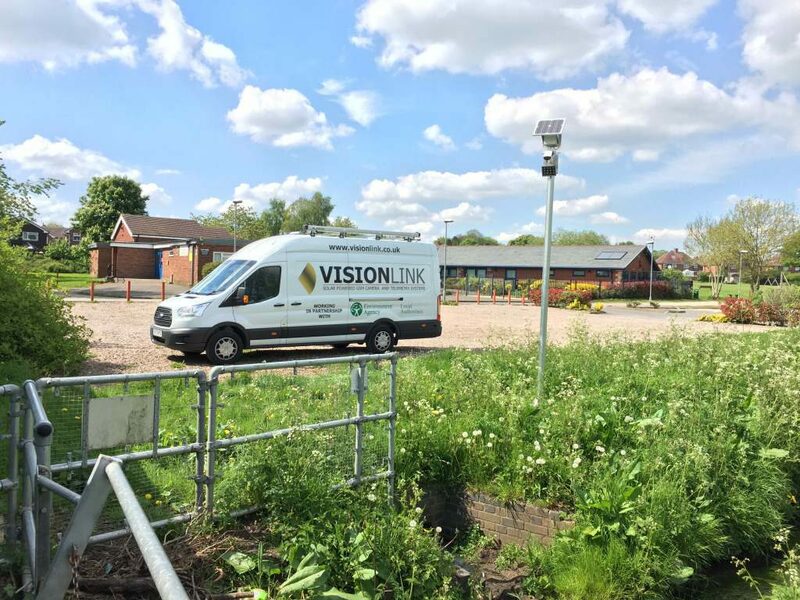 Vision Link are widely considered the market leaders in this technology and regularly set the industry standards through our continuous innovation. © 2018 Vision Link Ltd. All rights reserved.